Seyfarth Synopsis: Is it a service animal or an emotional support animal? Do I have to allow both? How to tell one from the other, and the rules that apply. 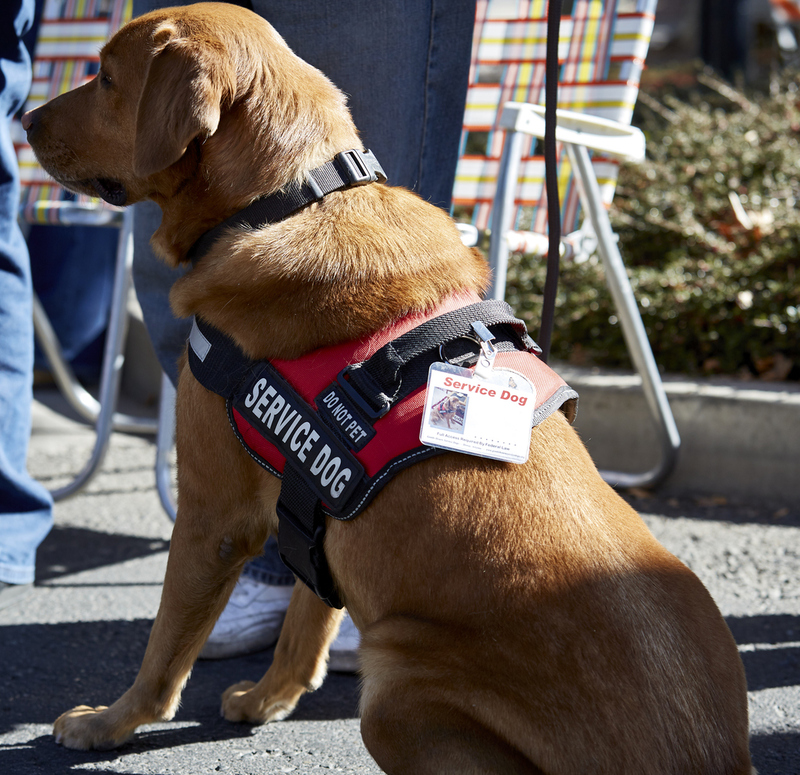 Combatting Service Animal Fraud: Those Two Questions You Are Allowed To Ask DO Work!